With games crossing unprecedented benchmarks, gamers are asking for the best gaming monitors. Without these monitors, the next level of gaming experience can be missed out on. Where’s the fun in that, right? We shouldn’t settle for anything less and look for the very best there is. Before we start looking into the top offerings of the gaming industry, we should know what qualifies these as the best. To put it simply – it all boils down to gamers’ preferences and the functions offered by these monitors. We’ve found a wide variety of features and technologies in the list of gaming monitors out there. You need to understand that what you prefer depends on what games you like to play. Do you spend hours playing World of Warcraft? If that what you like, then you’d like to check out Ultra-HD 4K monitors with an extra HDR feature. If you’re into the world of competitive games like Overwatch and Fortnite, then you should be looking into gaming monitors that have low latencies and high refresh rates. We know this is too less of a consideration as opposed to the tons of specifications that you would like to investigate in. This is why we have listed the best gaming monitors for 2018. We tested and reviewed each and every one of these. We can assure you that investing in these monitors would be money well-spent. So let’s get right into it! For some time now, a noticeable best-selling feature for televisions has been HDR. 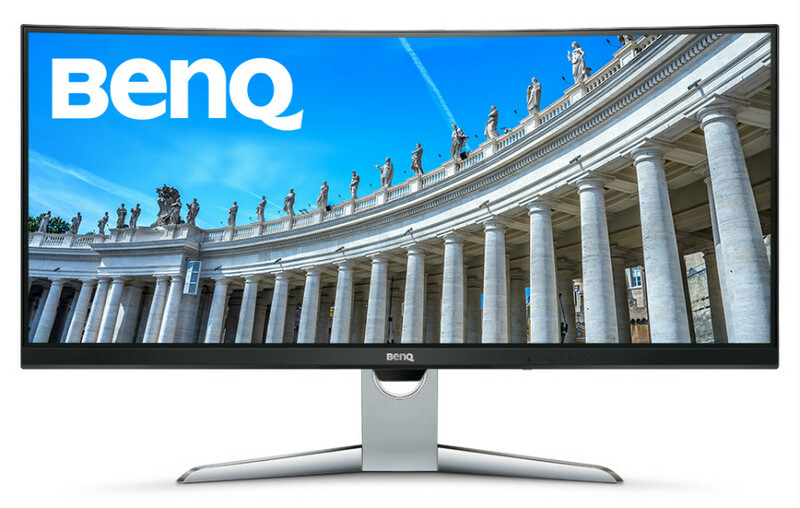 Companies have realized that this specification will also be perfect for gaming monitors as well, and BenQ is offering exactly that. This gaming monitor has an ultra wide and curved screen which is not only efficient but also beautiful! 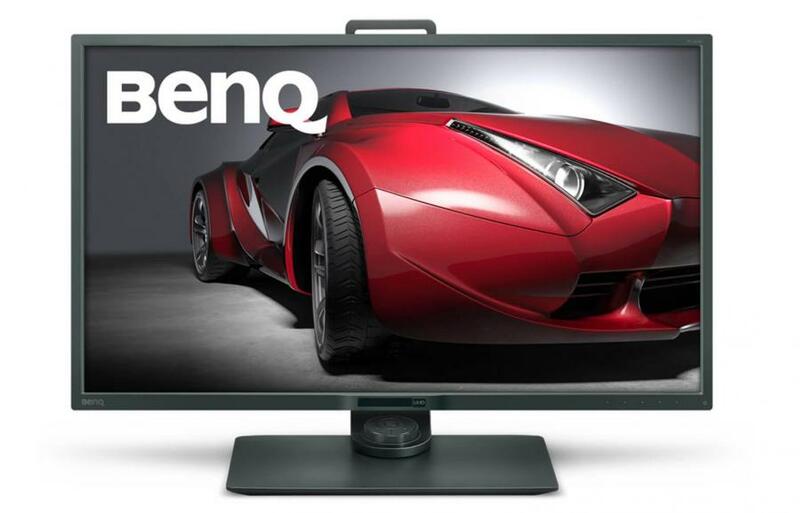 BenQ has labeled this monitor as the perfect offering to enjoy video. When you check out the specs of this product, you will understand why it is at the very top of our list. There weren’t any ultra-wide monitors before this gaming monitor arrived in the market. The resolution of this gaming monitor can give you a 21:9 immersion with a very competitive and high refresh rate. The display is crisp, colorful and beautiful with 4ms response times – which is lighting fast! This monitor is giving the best of both – display and response times. The only thing that brought it a rank below the BenQ is its high price. If you can afford this price, then you’re in for one of the greatest gaming experiences of your life! 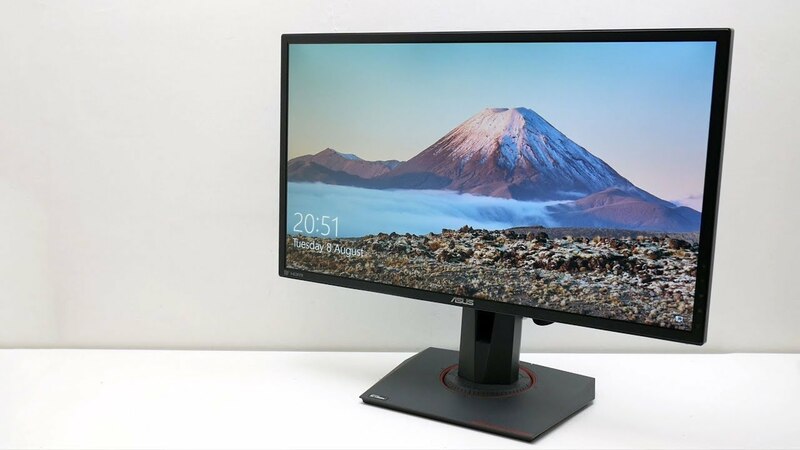 This particular gaming monitor was previously the very best offering with respect to gaming monitors, which is why we decided to include it in the comparisons. This edition has a better contrast and a higher refresh rate than the previous version – which is why it made to 3rd position. If the previous version was a 10-out-of-10, then this is an 11. If you’re into an ultra-wide experience for your games, then you should really look into this one. The only drawback with this one is that it is quite expensive, much like the previous entry on this list. 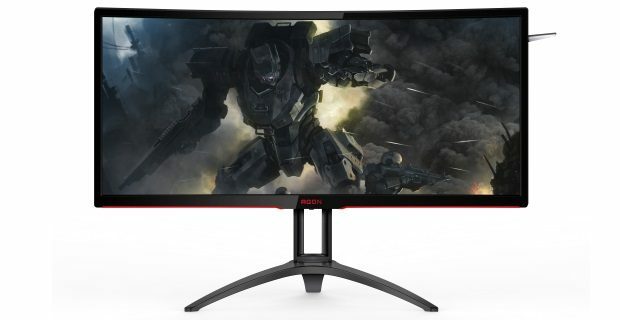 This offering by ASUS may just be the most technologically advanced gaming monitor in the world right now. This product comes with an Ultra 4K HD resolution with HDR as the cherry on top of the cake. If this isn’t impressive enough, it has a 144 Hz refreshing rate and a G-Sync. It was specification like this, which makes it probably the most advanced gaming monitor out there; on paper of course. Once again, the only aspect that holds it back as a good consideration is its extreme price tag. If you have enough money to spare, then you wouldn’t find something of a similar power in the market. This monitor was primarily launched for professional CAD users, but gamers should also look into this for their gaming purposes. Its sheer focus on graphic designing allows it to offer viewing angles, beautifully establishing great comfort in games. Other than this, most 4K monitors need you to mess around with controls to get the best results. This monitor, however, will be perfect without the enhancement options. If your budget tops off at $300 and you’re looking for the very best value for your money, then you’ve found what you were looking for. A few compromises that you’ll be making will be the TN panel and a 1080p resolution. Other than those, this monitor has extremely fast response rate which will make up for any shortcomings. Nvidia fans should also know that this monitor offers Adaptive-Sync and a 144Hz refresh rate. If you can save up a little more, you can move this entry up to the 4th position on our list. 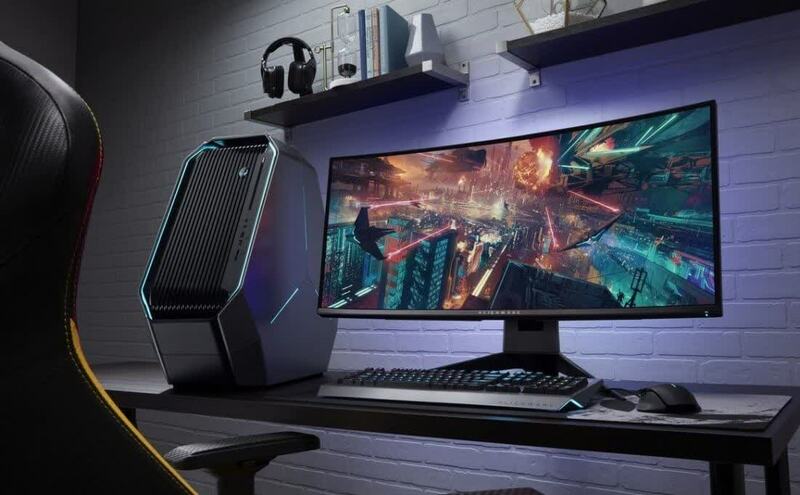 It’s difficult to understand at first glance, but this monitor is everything that other gaming monitors on our list can be. Although it doesn’t show off with dazzling effects like 240Hz refresh rates, it offers visual presets using a control pod called S Switch. These gaming presets will be managed in the adjustable light screens option. If you don’t mind this customization options, then you’re on your way to purchasing a great gaming monitor! Not only does this gaming monitor bring you a QLED display but also offers you the widest ever ultra-wide screen. The screen is a behemoth standing at 49.5 inches and will effectively submerge you into the game, making it the liveliest experience ever. You’ll also be blown away by the image resolution which stands at 3840 x 1080 of pure HDR. Not only will you have an ultra lit gaming experience, but you will also get a home theatre experience for yourself. With all of this, you can also expect a monstrous price tag – but you already knew that didn’t you? With this, we’ve enlightened you about the very best gaming monitor options in the industry. You can look at the specifications of each and every one of these but we assure you – they will all blow your minds. Get ready for the ultimate gaming experience!